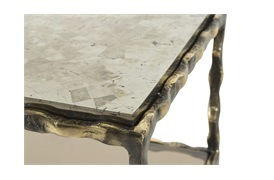 The Westwood Table blends Baroque-inspired design with a distinct sense of modernism. 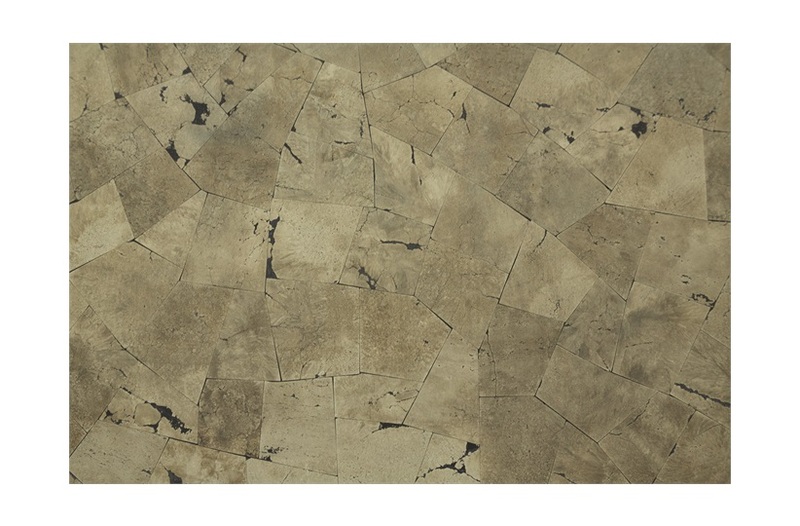 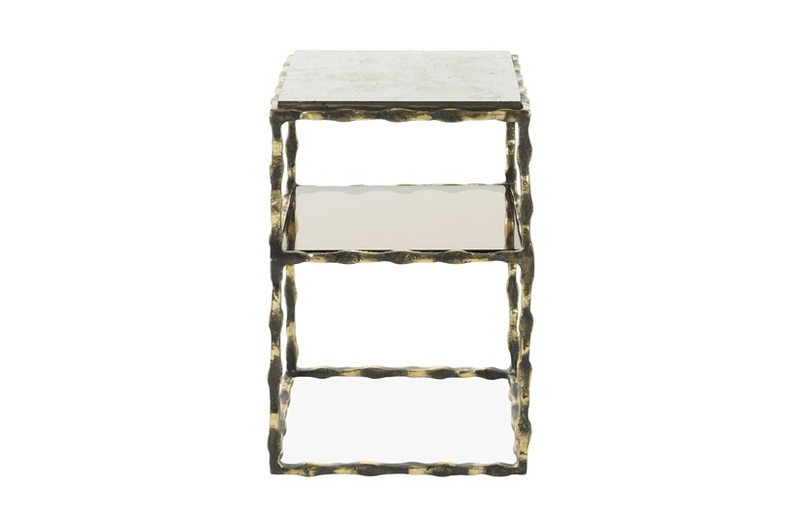 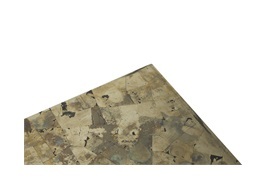 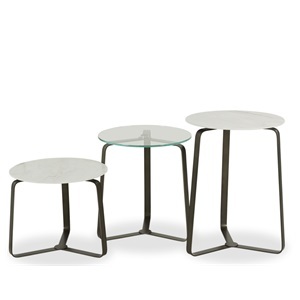 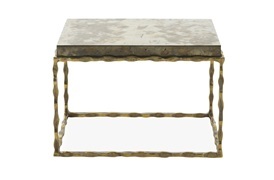 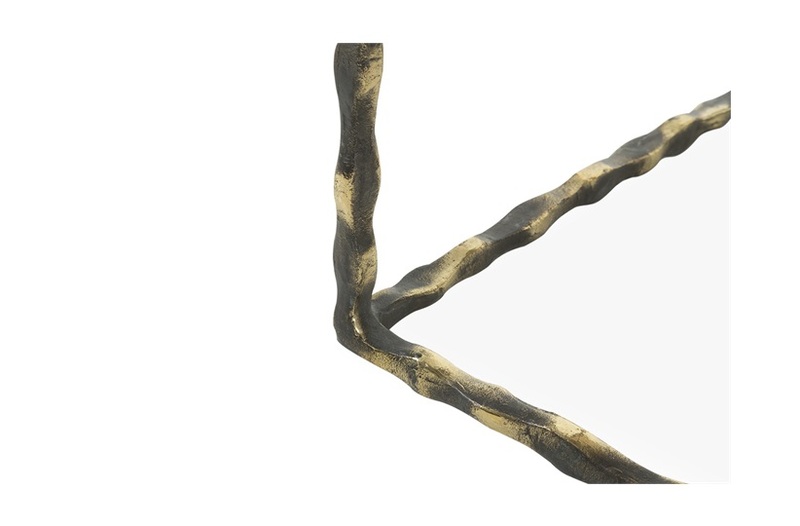 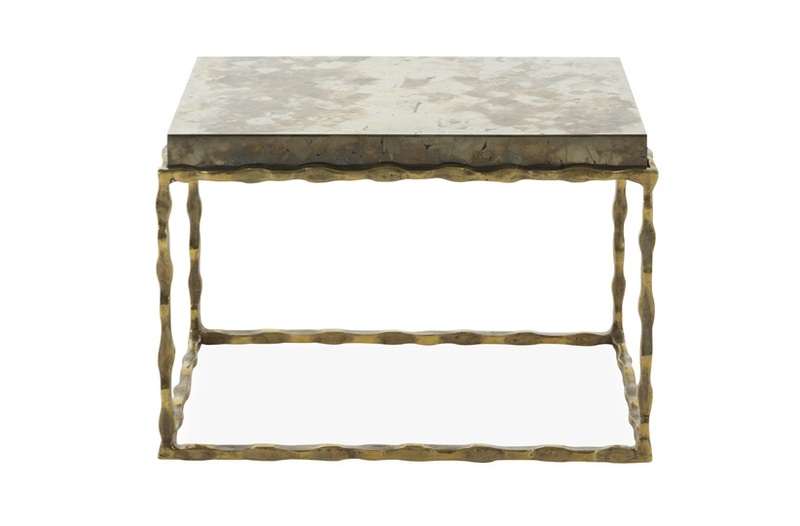 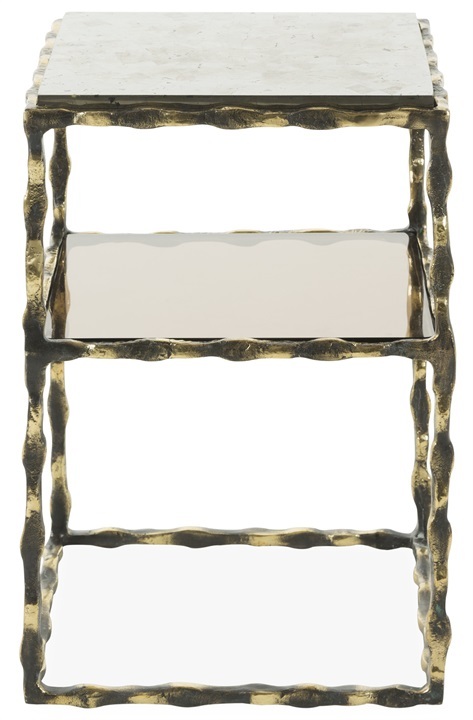 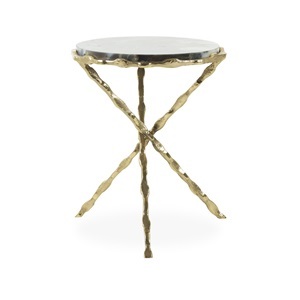 The table top is crafted from pyrite, which creates a smooth, high-end effect, and is further complemented by the unusual supporting legs, which have been crafted from antique brass plating. 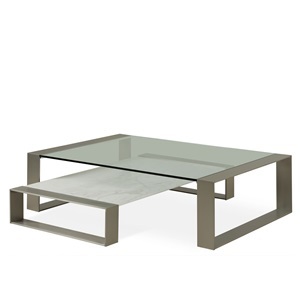 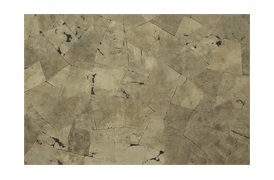 It’s an ideal piece of furniture for the living or dining room.